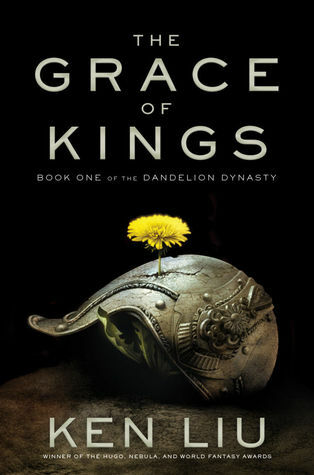 I love the Grace of Kings. It is a bit huge to tackle but it really worked for me. 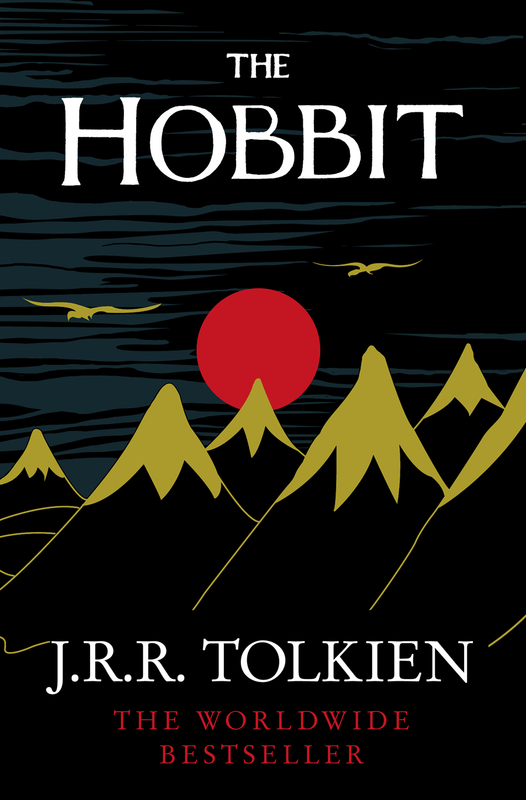 The Hobbit – well, I love Tolkien, but I prefer the Lord of the Rings.